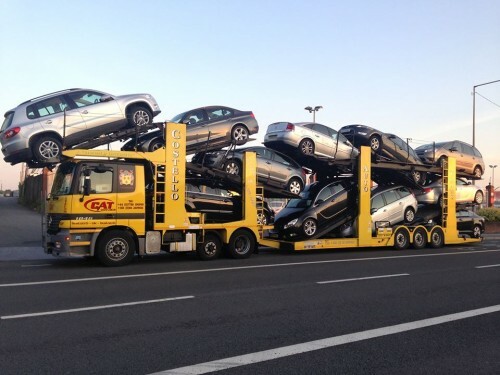 Since 1996, Costello Auto Trans (CAT) has given individuals, corporations, car dealers, and import companies a quality source of dependable auto transportation both within Ireland and to/from the UK. 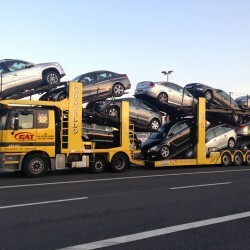 We specialize in car transportation between Ireland and the U.K.( No job too big, or too small,) from car dealerships to private individuals, be it cars, vans or motorbikes, our aim is to transport your vehicle as if it were our own. We value our customers and try to accommodate any special needs or requests they might have, whether transporting a single vehicle or a full load (i.e. 11 cars), we ensure customer satisfaction with added benefits of no additional mileage or wear and tear on the vehicles being delivered.